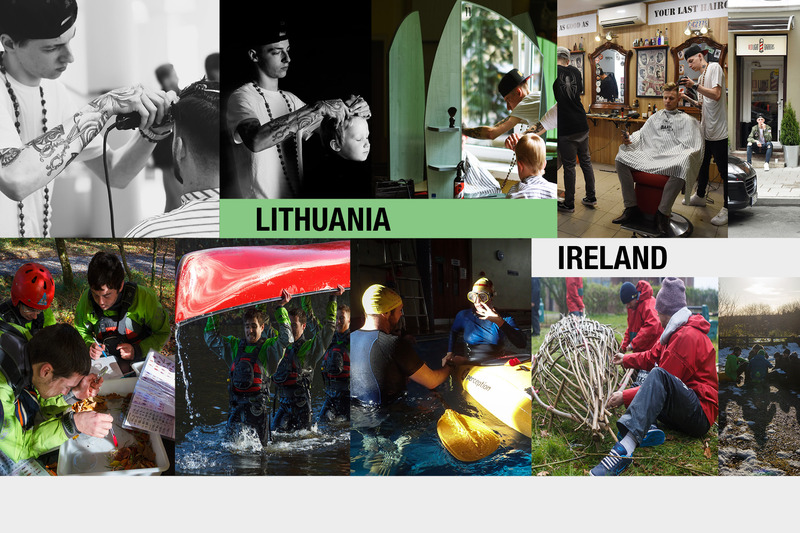 Teams of vocational education and training (VET) learners from Lithuania and Ireland are the winners of this year’s #CedefopPhotoAward competition. In total 140 teams consisting of 383 VET learners took part in the competition, representing VET providers from 20 EU Member States. The teams were asked to tell a story of their VET experience. The entry from a group of learners at the Siauliai Vocational Training Centre in Lithuania won first prize – a trip to Brussels to receive their award at the European vocational skills week (#EUVocationalSkills) 2017 award ceremony on 24 November. The second prize, a trip to Thessaloniki for the opening of the 58th Thessaloniki International Film Festival (#TIFF58) on 2 November, went to learners from the Tanagh Outdoor Education and Training Centre in Ireland. Twenty entries made the shortlist and will be exhibited at the Thessaloniki International Film Festival (2-12 November) and in Brussels during the European vocational skills week (22-24 November).